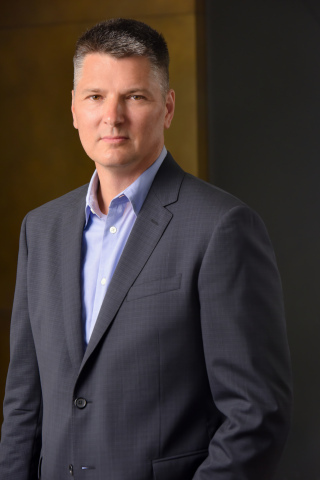 Barnes & Noble appoints Chief Digital Officer, Frederic D. Argir, to lead E-Commerce and NOOK®. NEW YORK--(BUSINESS WIRE)--Barnes & Noble, Inc. (NYSE:BKS), the nation’s largest retail bookseller and the leading retailer of content, digital media and educational products, today announced the appointment of Frederic (Fred) D. Argir as Vice President and Chief Digital Officer for the Company, overseeing the E-Commerce and NOOK businesses, which are part of Retail. Mr. Argir joins the Company from Toys “R” Us, Inc. where he also served as Chief Digital Officer. He will report to Jaime Carey, Chief Operating Officer. The Company also said that Mahesh Veerina, President of the NOOK Consumer business, will leave the Company on February 1, 2016. Mr. Argir lives in Greenwood Lake, NY with his wife and 5 children. He is actively involved in non-profit organizations that benefit children. Mr Argir will start in his new position on July 30. General information on Barnes & Noble, Inc. can be obtained by visiting the Company's corporate website: www.barnesandnobleinc.com.